Neighbors complain about homes with 15 or more bedrooms, but they’re defended by a man who said they serve multigenerational households. 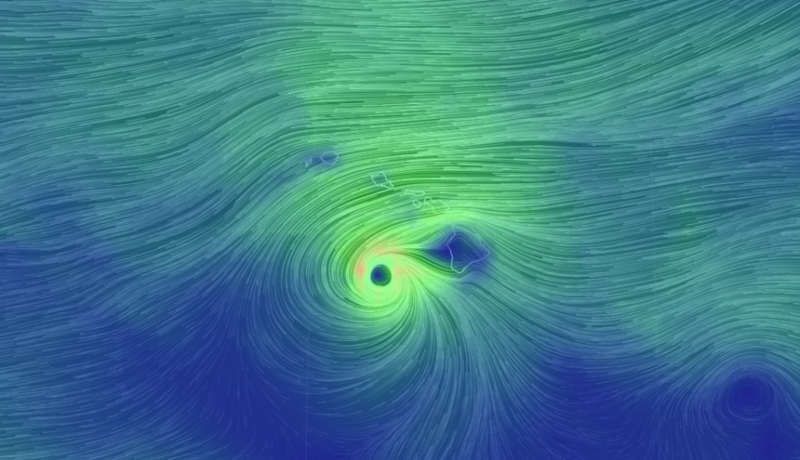 Reyna Sueoka said her nightmare began three years after she and her husband moved into their Palolo Valley home. In 2015, a developer bought the neighboring property and transformed it into a 17-bedroom home, she said. 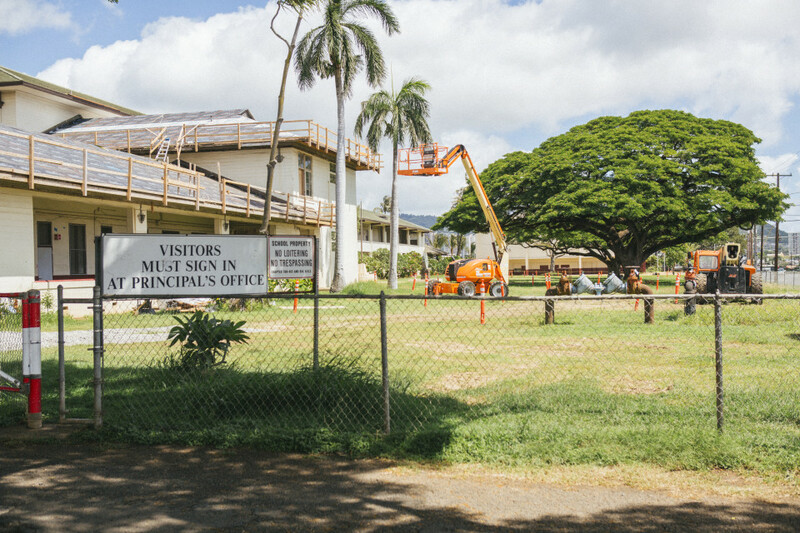 That turned the neighborhood into first a construction zone and then a place where parking and peace and quiet are hard to come by, Sueoka told the Honolulu City Council’s Zoning Committee at a hearing Thursday. 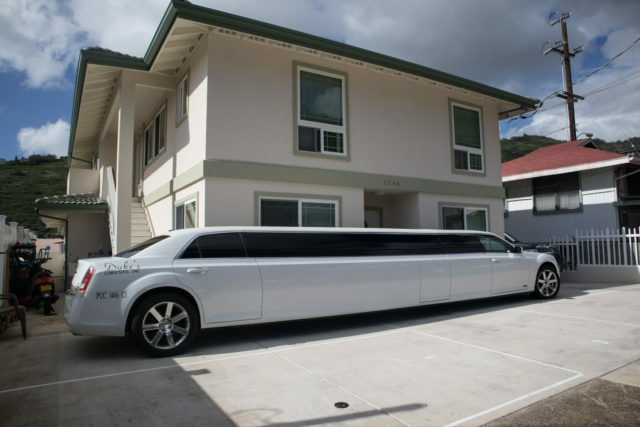 A limousine is parked in the driveway of a giant house in Palolo Valley. So-called “monster homes” are a relatively new phenomena in once sleepy Honolulu residential neighborhoods like Liliha and Palolo. 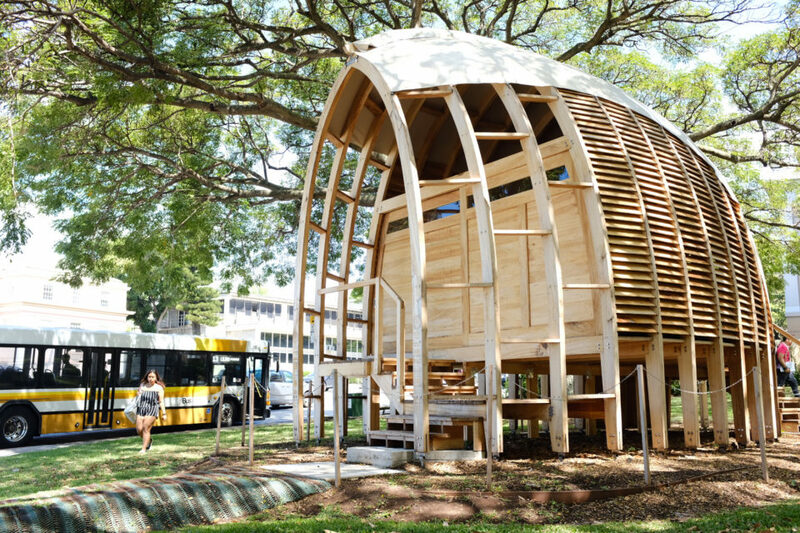 Council members are looking for ways to curb the construction of oversized homes. Council members say some of the homes have more than 25 bedrooms. While the homes don’t violate any building code or zoning requirements, council members are concerned many of the homes are used to operate vacation rentals. On Thursday, the committee approved a resolution by Councilman Trevor Ozawa that recommends that the city Department of Planning and Permitting consider limiting the size of a house relative to the size of the property it sits on. Ozawa said the homes place undue stress on sewer systems, limit street parking and increase property taxes for neighboring residences. 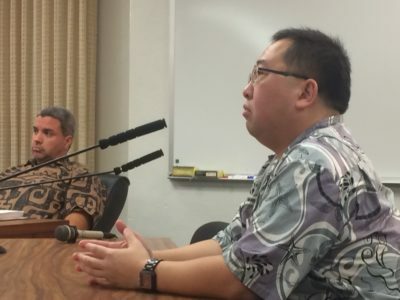 Jimmy Wu opposed measures to limit large-scale homes at Thursday’s hearing, arguing they offer families a way to survive the high cost of living in Hawaii. 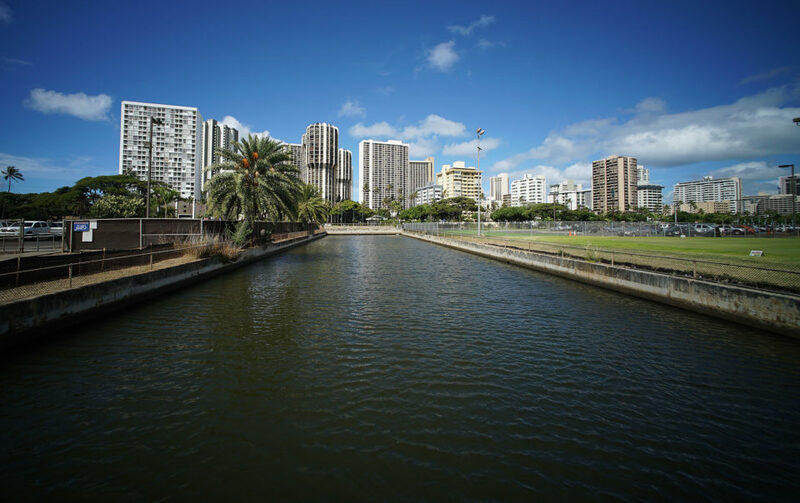 The committee deferred a bill by Councilwoman Carol Fukunaga that would have created a moratorium on the construction of all large-scale homes in residential areas for two years or until the council and DPP create new rules. Fukunaga said she’s concerned contractors will rush to apply for permits to build large homes before the council takes further action. 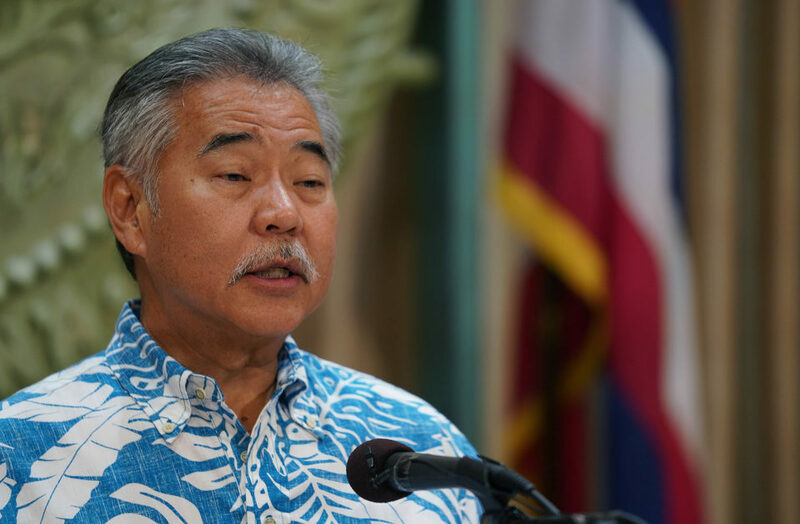 The DPP doesn’t have a comprehensive list of monster homes, but Acting Director Kathy Sokugawa said in the last two years the department has issued an increasing number of permits for homes larger than 3,600 square feet. Jimmy Wu of Prowork Pacific, an architecture and building firm, was one of a number of people who testified against the bill on behalf of clients who were at the hearing. Wu argued the measures targeted lower- or middle-class immigrant families who pool their money to build multigenerational households. Wu told Civil Beat after the meeting that having four generations live together in one home is customary for many Chinese people. The city doesn’t limit the number of family members — defined as related by blood, marriage or adoption — who can live in a home. However, city law only allows five unrelated people to live in a single home. Councilman Ikaika Anderson said he doubts all the monster homes built are used for multigenerational families. Councilwoman Kymberly Pine, who chairs the Zoning Committee, pointed out that the city has allowed huge mansions to be built in high-income neighborhoods and expressed concern that the council might appear to be cracking down on large-scale homes only now that they’re being built in low- or middle-income neighborhoods. She said the council needed to specifically identify the type of oversized home they aim to regulate. 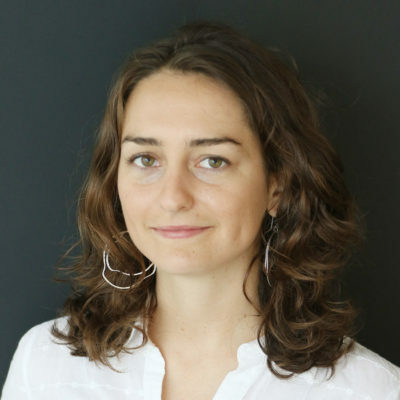 “There’s class issues, there’s race issues, there is immigrant issues and cultural issues that we need to consider as we continue our discussion,” she said.